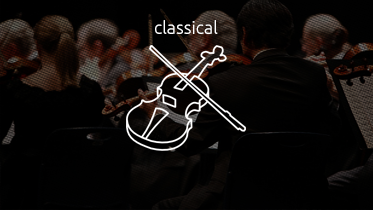 Classical music is art music produced or rooted in the traditions of Western music, including both liturgical (religious) and secular music. While a more accurate term is also used to refer to the Classical period (1750 to 1820), this article is about the broad span of time from roughly the 11th century to the present day, which includes the Classical period and various other periods. The central norms of this tradition became codified between 1550 and 1900, which is known as the common-practice period.